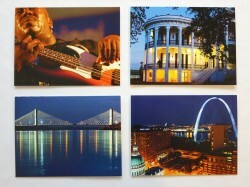 AAA Midwest Traveler article just out! If you're a member of AAA and you live anywhere in the Midwest, the March/April issue of Midwest Traveler Magazine has likely just landed in your mailbox! 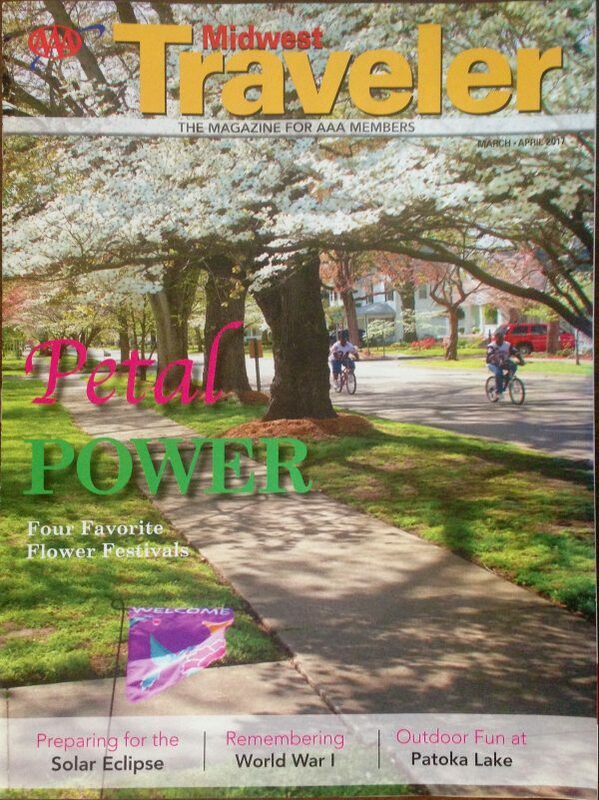 The cover shot from the Charleston, Missouri, Dogwood Azalea Festival and the cover story that begins on page 21 is a recent assignment I completed for the publication about spring Flower Festivals around the Midwest. If you don't get the magazine, just click here and you can read it! 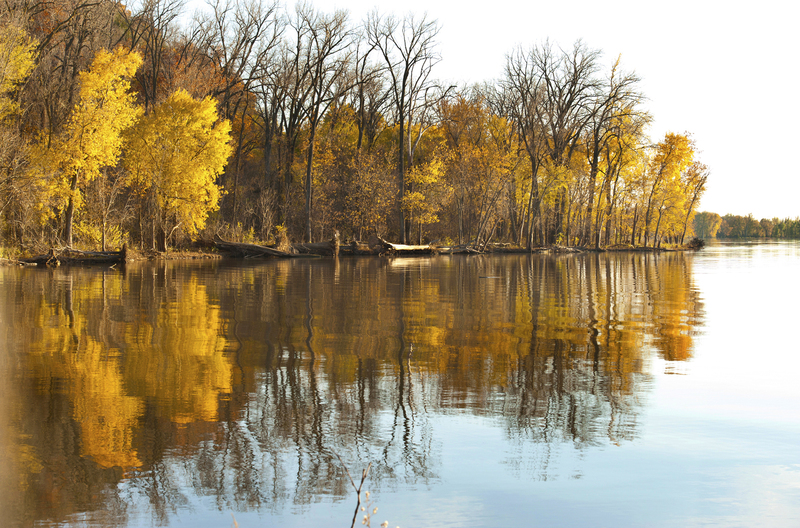 Lots of FUN road trips for your Spring! PS - If you follow on Facebook, you know that I've just returned from a trip to the Big Island of Hawaii, where I was LUCKY enough to be able to witness and photograph the current and rare formation of lava flow called a "fire hose." Stay tuned for a blog post here and I'll share some of that adventure with you! “BOOK OF THE YEAR” Award Winners Announced! 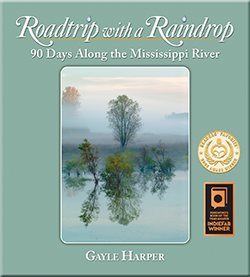 Roadtrip with a Raindrop: 90 Days Along the Mississippi River is a winner! 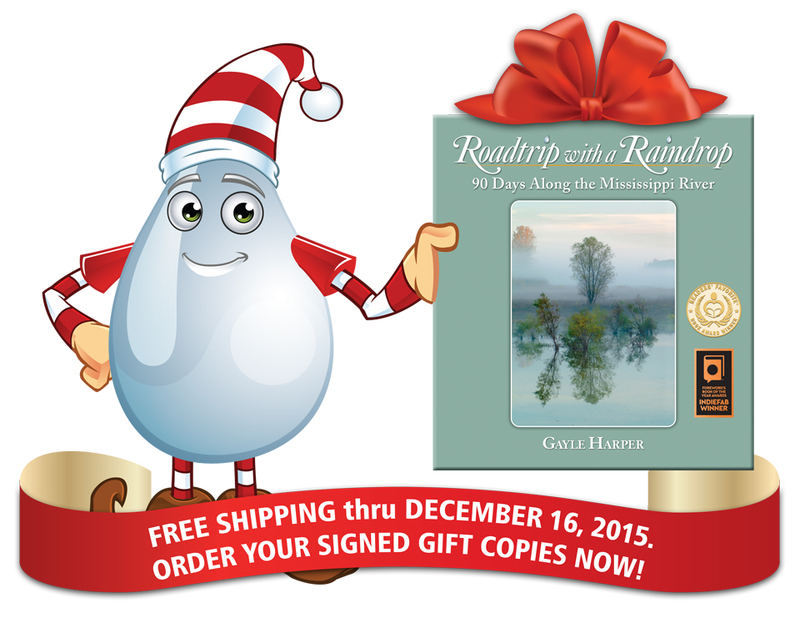 Roadtrip…won Bronze in the Travel category of Foreword Review’s “Book of the Year” INDIEFAB competition! It was announced last night onstage at the American Library Association’s Annual Conference and across social media. 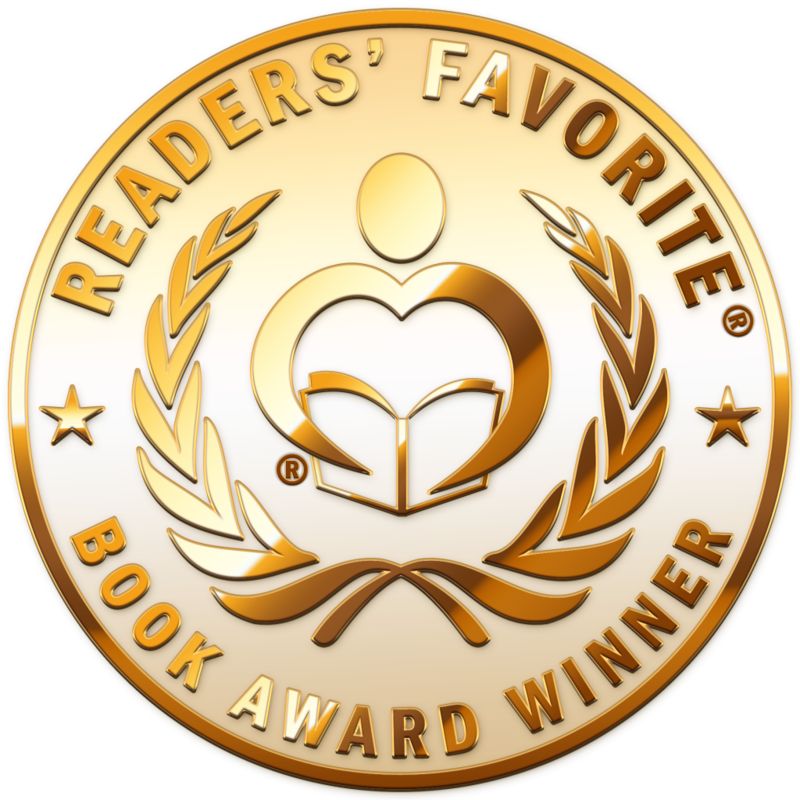 I am humbled and honored be included among this talented and accomplished group of authors (other winners include the Dalai Lama!) . Thank you, my friends, for being part of this raindrop adventure. Some of you have followed this blog from its very first post! This is your adventure and your honor as well!